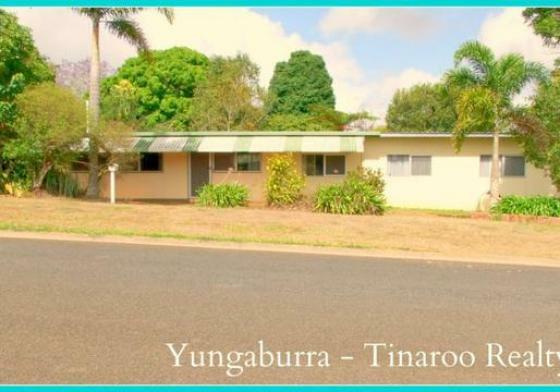 We have recently sold a property through Yungaburra Tinaroo Realty. We dealt with Nichole from start to finish and the whole experience was nothing but wonderful. Her professionalism was outstanding which made the deal easy to handle. She maintained contact with us all of the time including after every open home to let us know the flow of traffic through the inspection. When the contract was signed she continued to keep us up to date. I would highly recommend Nichole for any real estate venture.